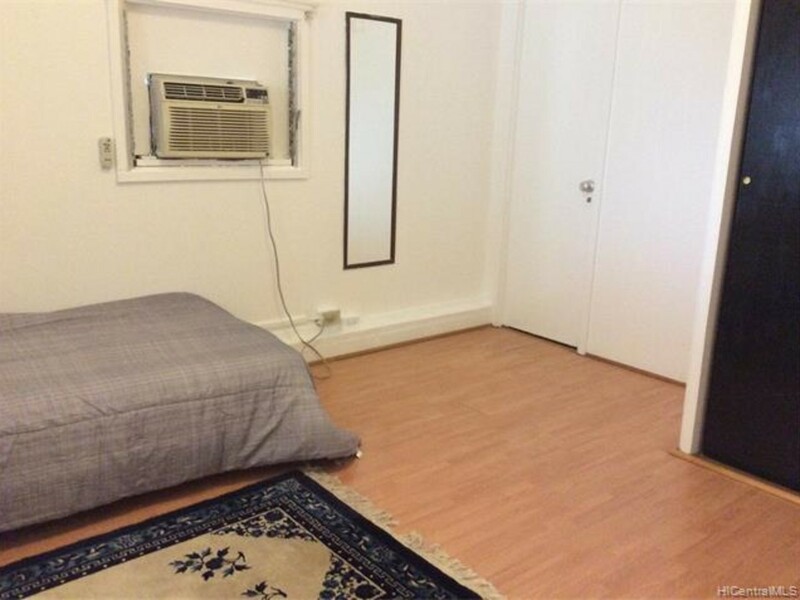 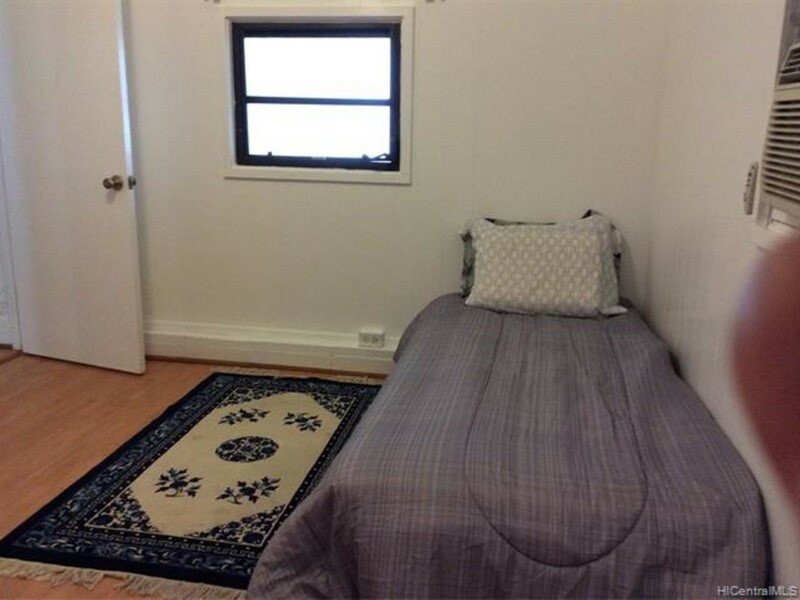 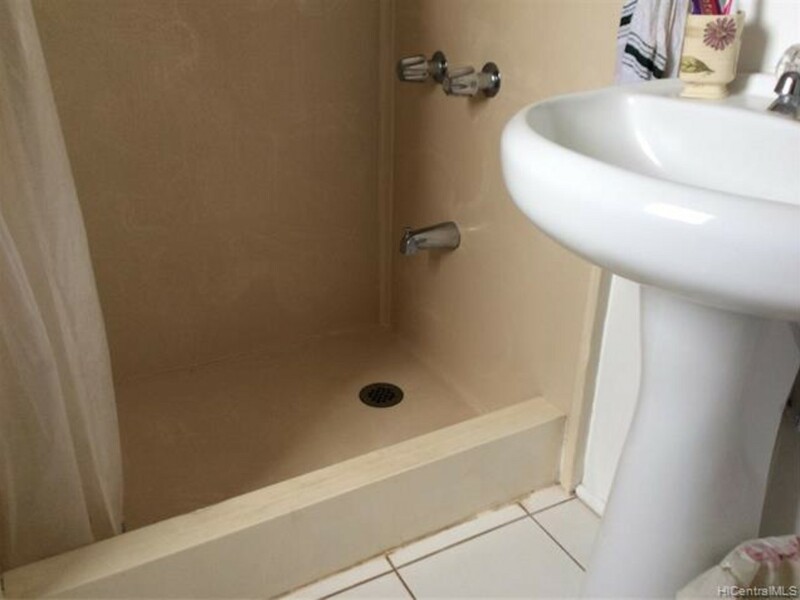 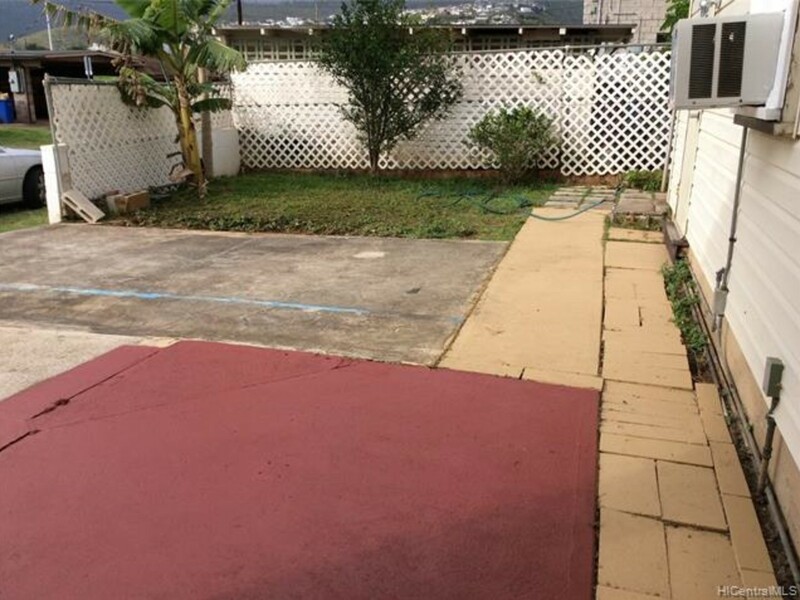 Fabulous corner lot with ample space to park 4+ cars, two bedroom with den and full bath with shower. 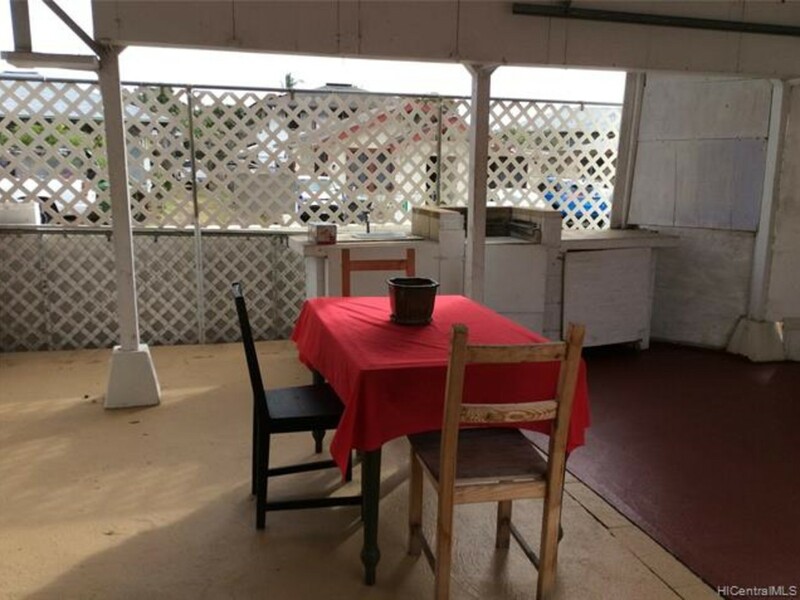 Great outdoor space to entertain and even a outside toilet and two sinks. 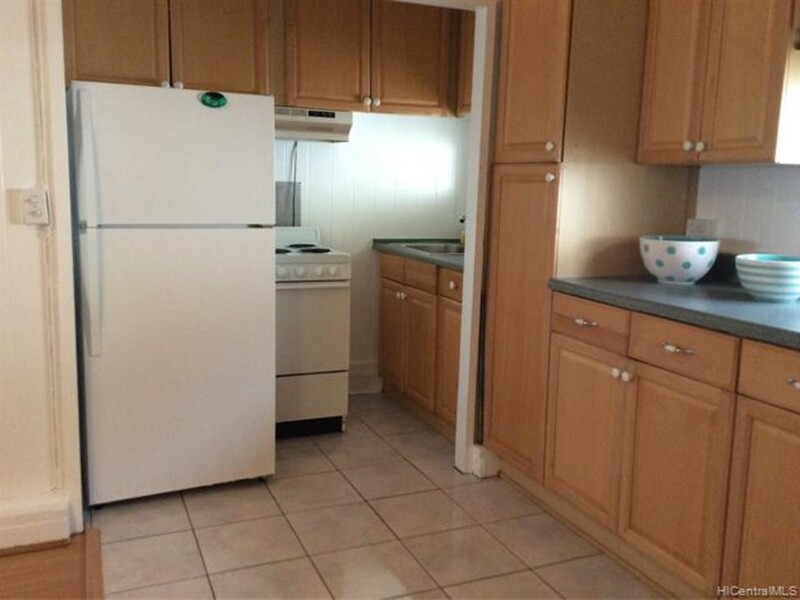 Newly painted 2 rooms, bath, living and kitchen. 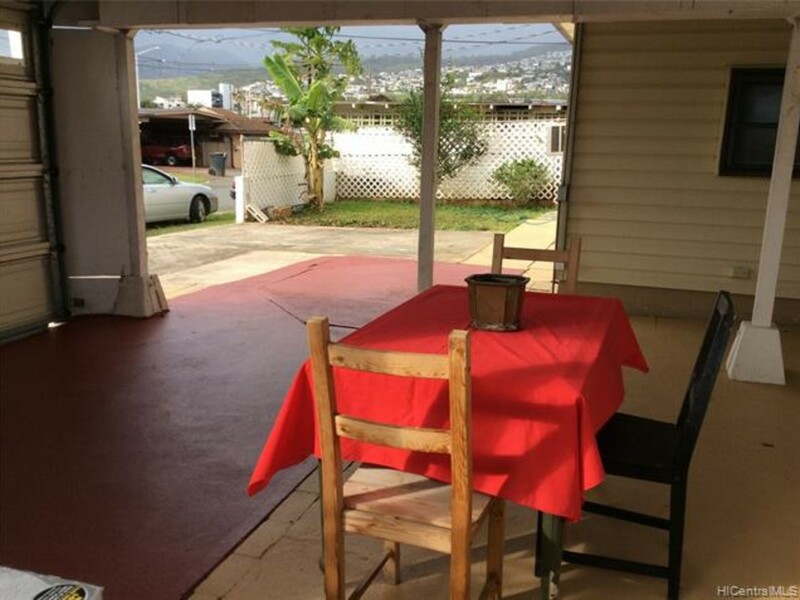 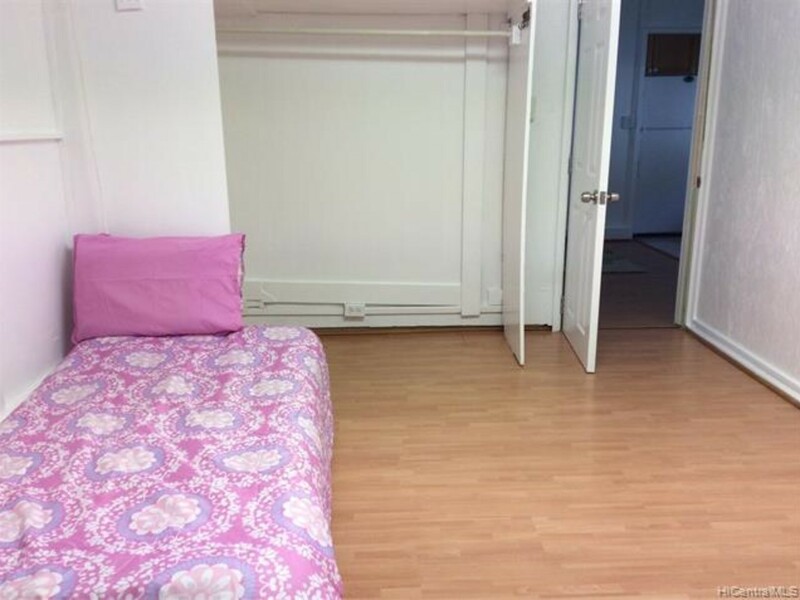 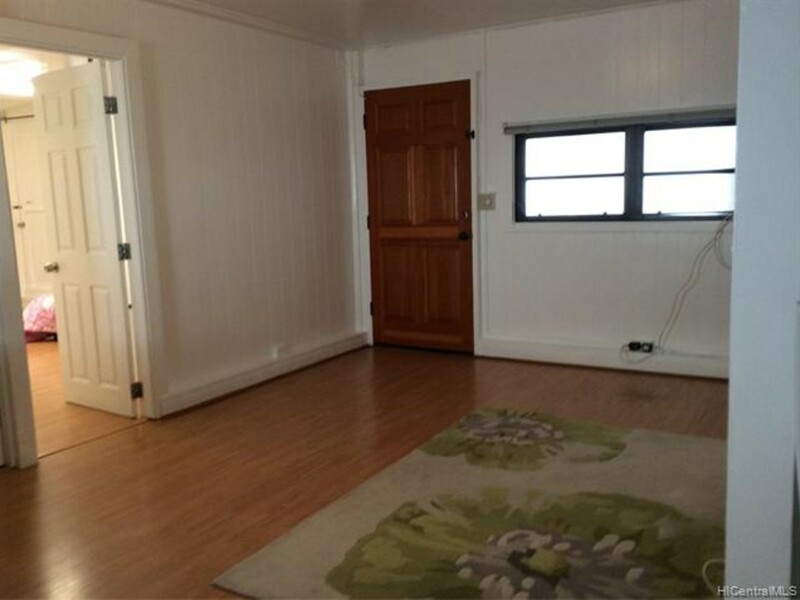 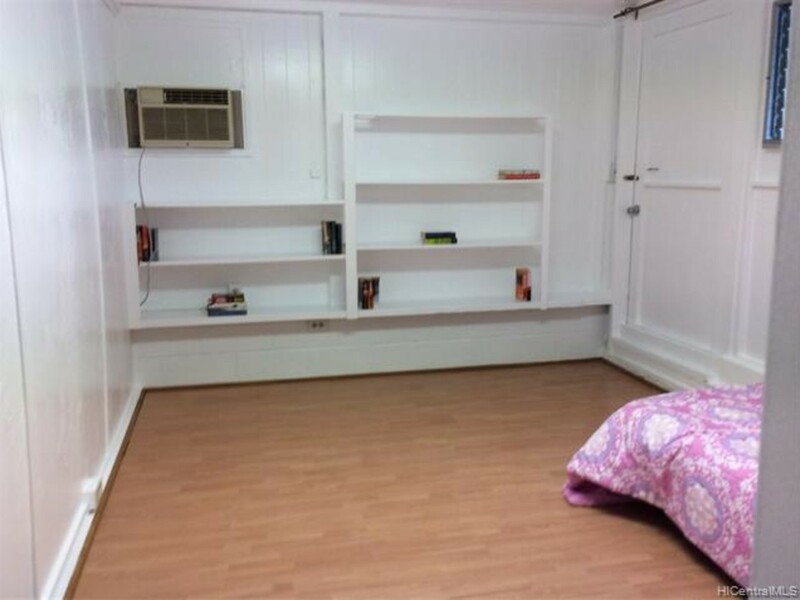 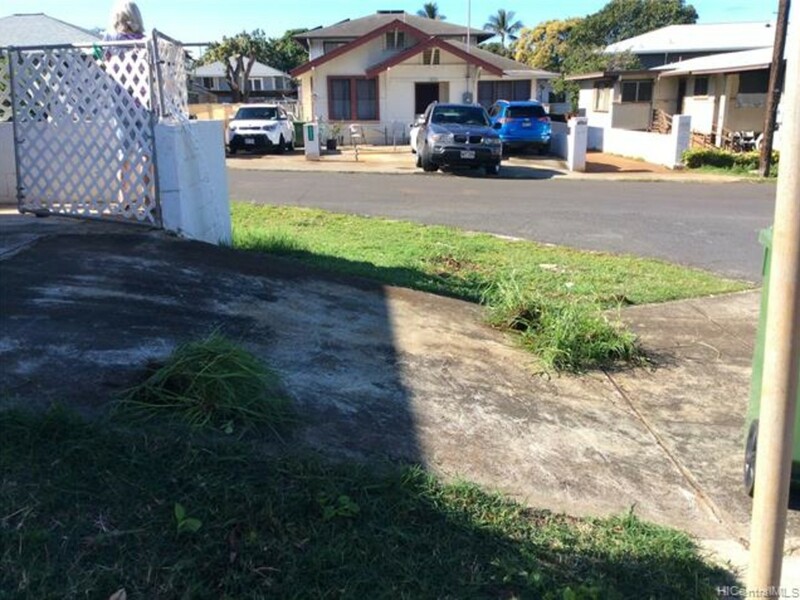 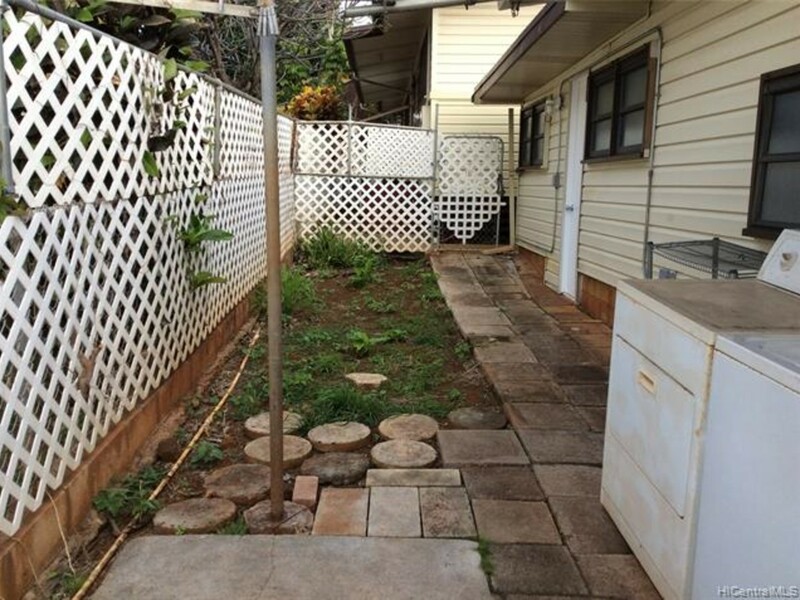 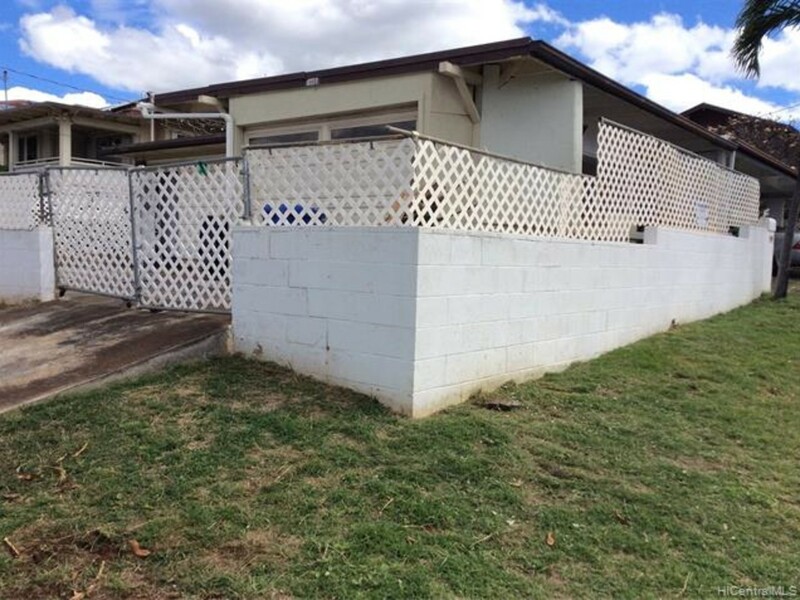 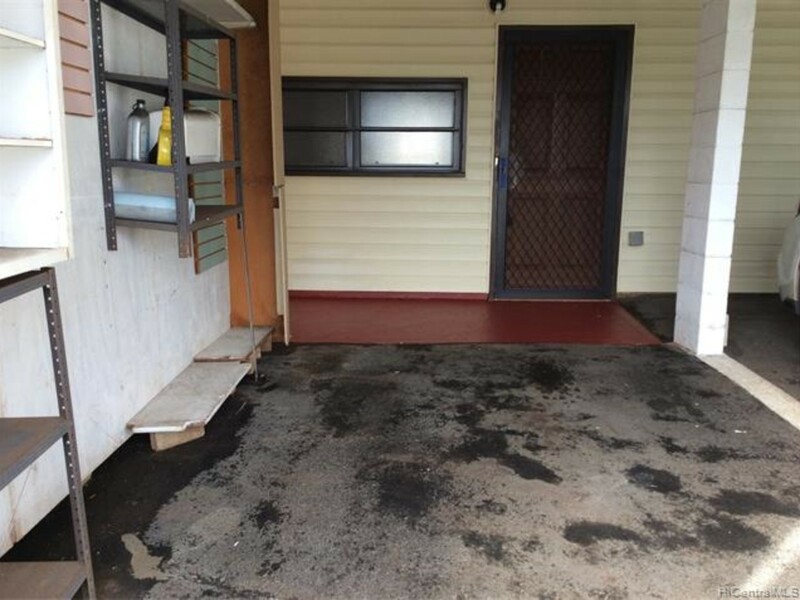 Located on the corner of Pahoa and 5th Avenue with three driveways, easy access to freeway and Kapahulu Avenue. 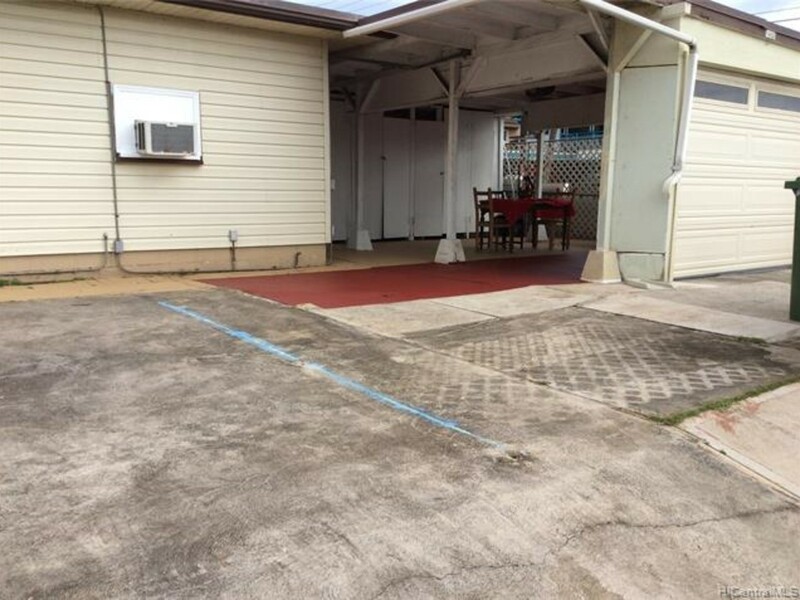 Built under CPR, two covered parking and two open parking with plenty of street parking too. 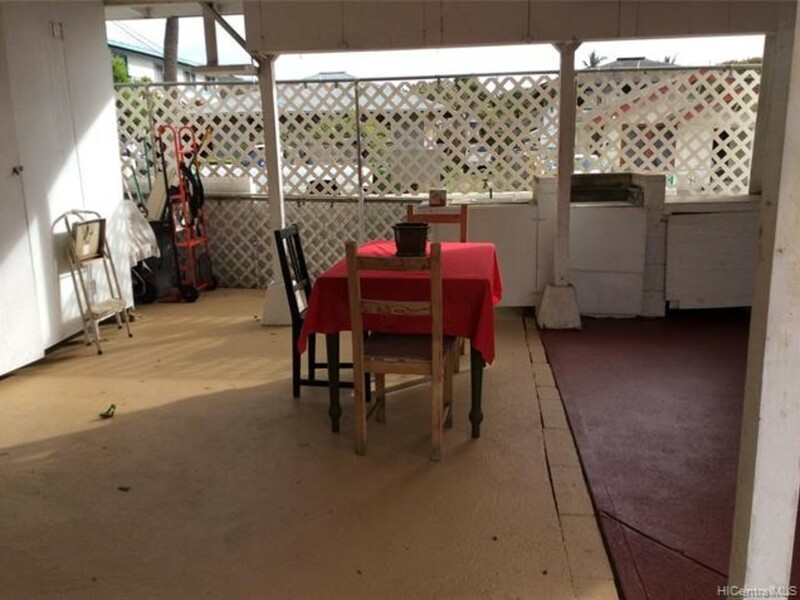 Sold "as is" but professionally cleaned and ready to go for investor or first time home buyer. 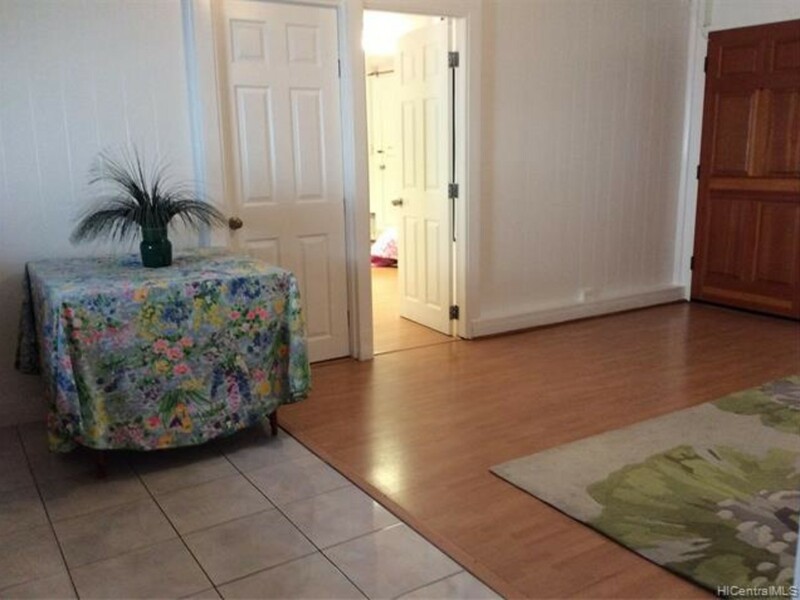 Two rooms and bathroom with separate entrances...allowing flexibility and possibilities galore. 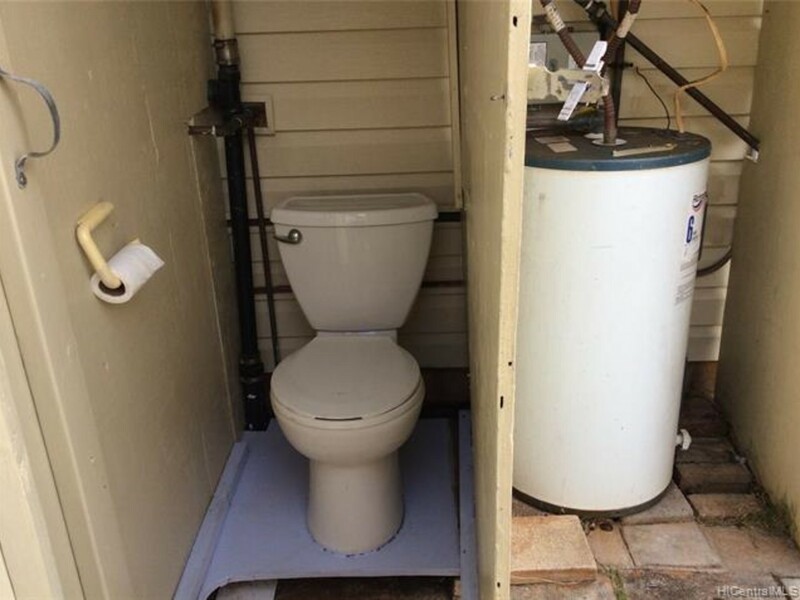 Lots of outdoor storage.